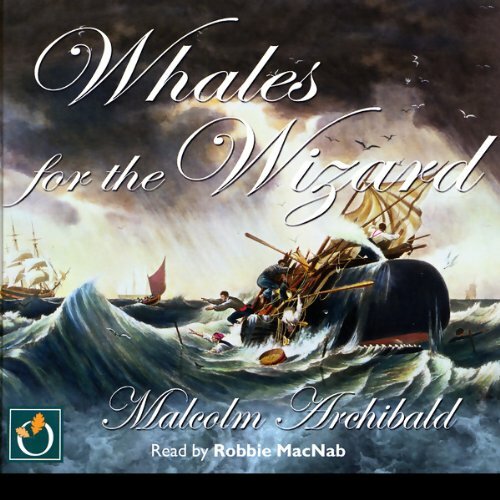 Showing results by author "Malcolm Archibald"
Returning to the Dundee of 1860 after years in the army, Robert Douglas finds employment with George Gilbride, a whaling-ship owner known as the Wizard. Drugged by sinister gangster John Wylie, Douglas wakens on board the steam-whaler Redgauntlet bound for the Artic, and discovers that his companions believe the ship is haunted and do not expect to return. After an initial clash, Douglas befriends the ship's mate, "Bully Houston", and together thay begin to unravel a year-old mystery.